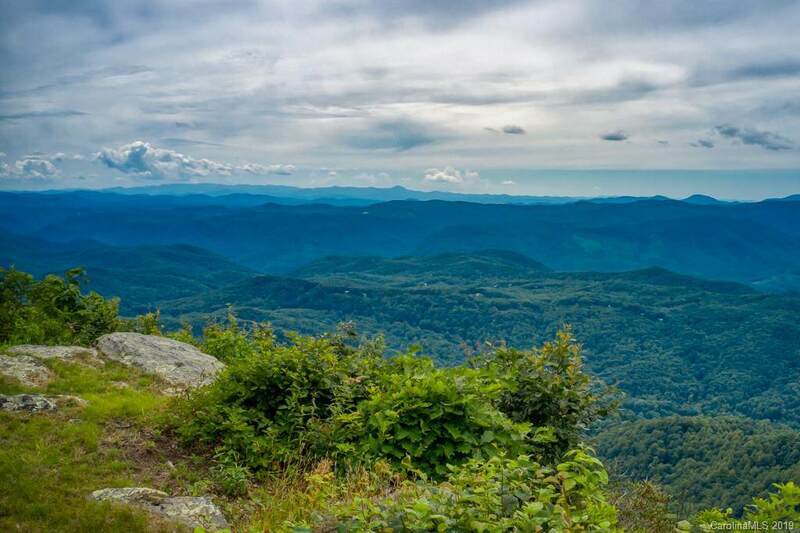 Imagine relaxing on the deck of your mountaintop retreat with over 50 miles of year around panoramic views! 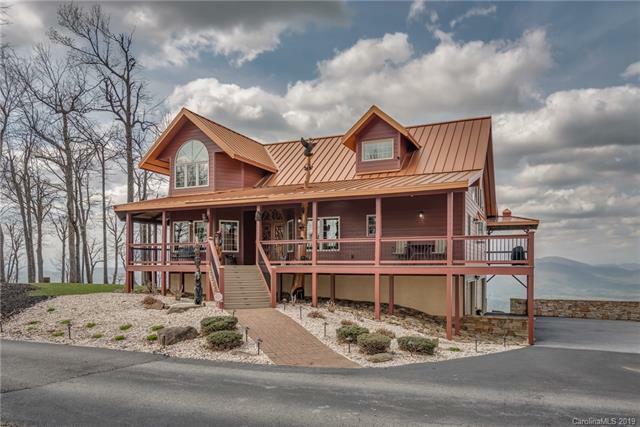 This possibility can be yours and its a unique offer to own a one of a kind completely updated and exquisitely maintained mountaintop custom cabin. The custom home has recently been re-sided with Hardiplank siding, updated paints and decking, with Trex Deck . 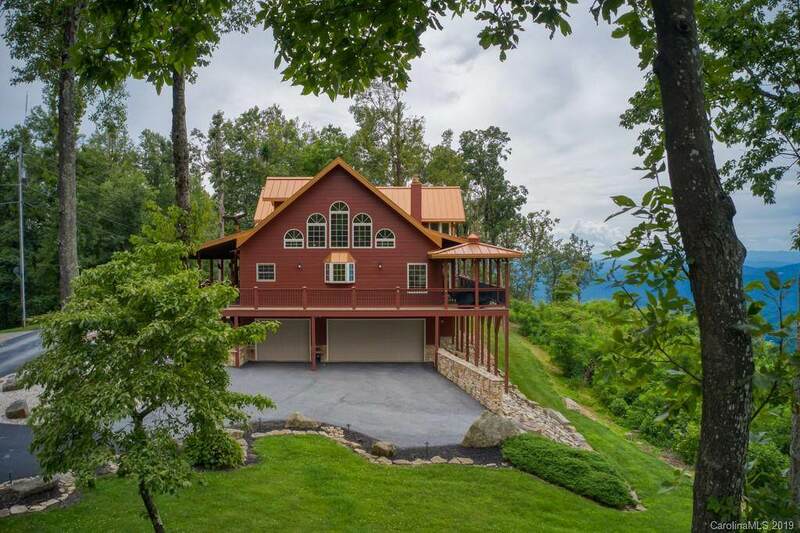 Details abound with this home, and all accentuates and focuses on that 50-mile views. This home is being sold furnished and all you need to do is bring your personal items, and enjoy the dream. 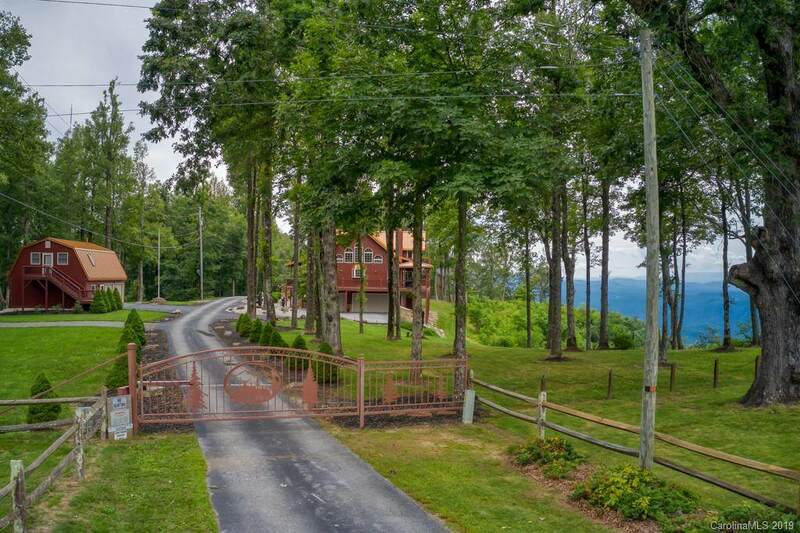 The property sits at over 2800 MSL and offers cool summer temps for those looking to escape the warm Southern summers. Along with this magnificent 3-bedroom 3.5 bath home there is the custom detached guest quarters, which resides over a second double car garage and workshop. Sunsets await to inspire you. This one wont last long! Def for the discerning buyer.